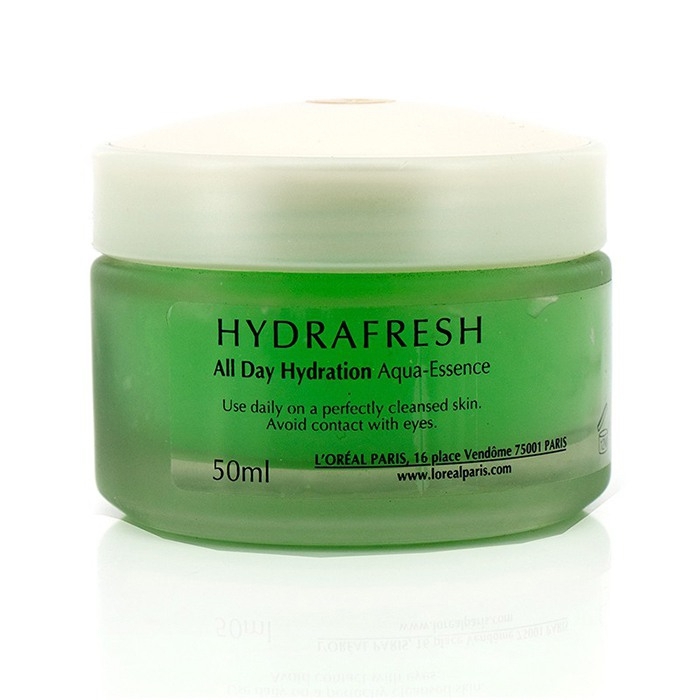 You can fill out an application to receive notifications on available "Dermo-Expertise Hydrafresh All Day Hydration Aqua Gel - For All Skin Types (Unboxed)". In stock more 10 934 pc. A refreshing & long-lasting facial moisturizer. Features a lightweight, non-greasy & rapid-dissolving gel texture. 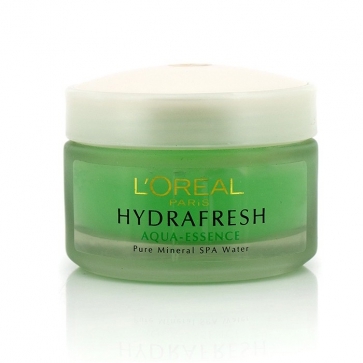 Contains Pure Mineral SPA Water directly extracted from its source in the French mountains. Naturally rich in minerals to stimulate cells vitality & consolidate skin's barrier. Preserves skin's optimal hydration level for 24 hours. 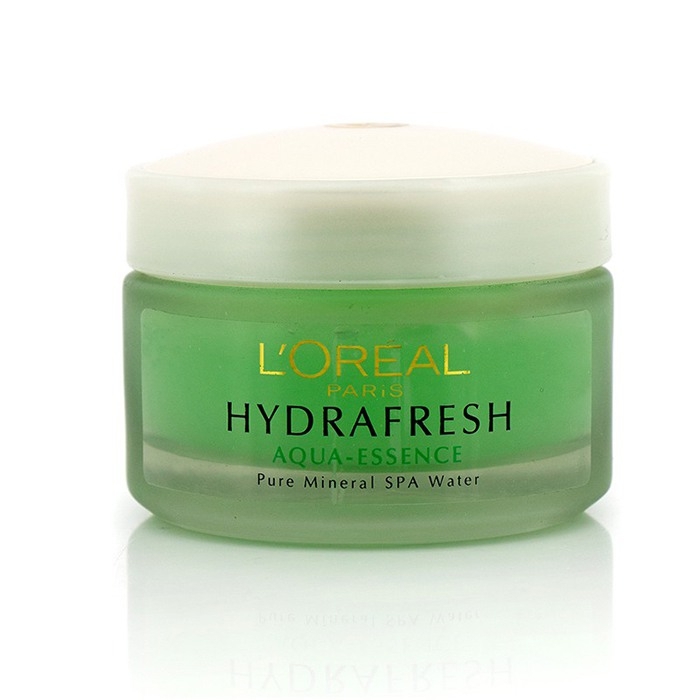 Packed with Hyaluronic Acid Capsules that retain intense moisture in skin epidermis. Really Didn't Work. I was hoping a gel moisturizer would help keep my skin moist throughout the day. No luck. Won't be buying again. good to skin. I have used this prodcut for years, it is good for my skin, it is not greasy, it absorbs fast to skin.